How To Vinyl Wrap Your Car? 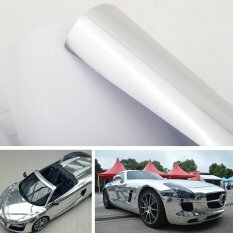 ​Vinyl Wrap installation on cars is considered to be the most trending part of car fashion today. With Vinyl Wrap, you can express your personalities and objectives by having the freedom to install whatever kind of vinyl wrap designs to your car. There are several types of Vinyl Wraps that you can install in your car. 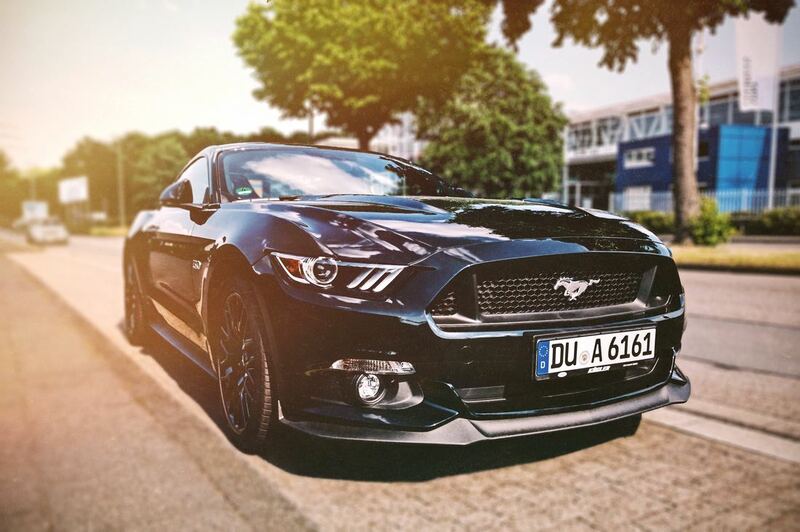 If you hesitate to wrap the whole body of your car, you can go for a partial wrap, hood wrap, roof wrap, or anything specific part of your car. Probably when you have seen cars with installed cool vinyl wrap designs, you might also be wondering how in the world could people have done that? When it was the first time you apply vinyl wrap in your car, you might also fail to witness the entire process conducted by your chosen vinyl wrap shop for your own personal reason. If you have some vacant time you can be the one to apply vinyl wrap in your own car. Yeah! It’s possible you can Do-It-Yourself. If you want to do it for business or you just want to be aware of the entire process, this article shows you the entire process on a step-by-step-basis. 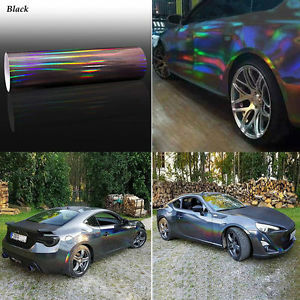 Vinyl Wrap installation on cars is considered to be the most trending part of car fashion today. With Vinyl Wrap, you can express your personalities and objectives by having the freedom to install whatever kind of vinyl wrap designs to your car. ​Every vinyl Wrap professionals make planning as their first step. Skipping this part is very crucial. Once you ignore planning you may end up wasting your time and burning your money without coming up with good results. ​Choose what part of your car do you want to wrap. If you are doing it for business it’s recommended that only the important details of your business should be displayed on the wrap. No need to make it detailed, people might read it but the details won’t sink into their mind. Place only something that they can remember easily. What vinyl wrap design do you want to display in your car? Well, for some this could be the hardest part particularly if you are not good at designing. However, that’s not a problem. You can go to the nearest vinyl wrap shop and collaborate with them. Share your ideas and they will help you come up with the design. The size of your vinyl film depends on your objective. If you are measuring the part of your car where you choose to install the wrap make sure to extend your overhang. To do this wisely, you can bring your car to any Vinyl Wrap shops and ask them to do the measurement for you. These are the must-have tools that you must have before you start wrapping your car. You’re not yet ready even you already have your Vinyl Film and your other paraphernalia’s. Like planning this step also is very important. 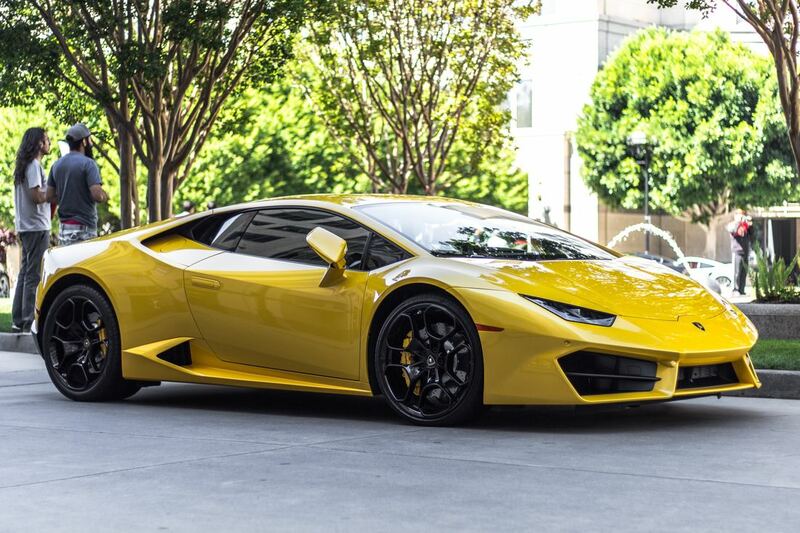 Before you start wrapping your car make sure that your car appears to be in its plain color. No inside liners, stickers and other accessories in that will prevent to cover the entire area smoothly. Make your vehicle free from dust, dirt, and scratches. Let your car have some awesome shower before going through the entire process. The smoothness of your car makes it plays and a huge role in the entire process. Try to run your index finger in your car’s to test if everything goes smoothly. If it’s negative you to do somebody works. Don’t attempt to install the vinyl film if your car’s body is not properly conditioned. This will only lead you to additional expenses. 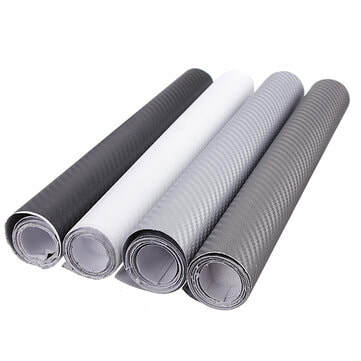 The default size of vinyl film produce by the manufacturers is usually around 60 inches by 5feet. Sometimes they also do customize size depending on the type of usage. Again, make sure that your car is free from dust and dirt before you start the application. For newbies, it’s best if you start in the flat surface of your car moving towards the most complicated part. It’s also suggested to have a helping hand during the application, more hands make the installation easier rather than doing it alone. Remove the adhesive in the vinyl film. This becomes tacky, but this won’t stick on the part unless pressure is applied. Middle towards the edges, this would be the method that you are going to use in installing your chosen vinyl wrap. It must be this way to avoid trapping the air in the middle. Once the vinyl film is already installed grab your squeegee and use it to apply pressure. This tool helps you to bring out all the remaining air stuck behind the vinyl film. Like what you did in the beginning, start from the center point then move towards the edges. Bubbles will pop out if there are some air trapped inside. Slide the air towards the edge of the vinyl if this happens. If this method won’t work lift up the vinyl film and a do it over again until all the air is totally released. 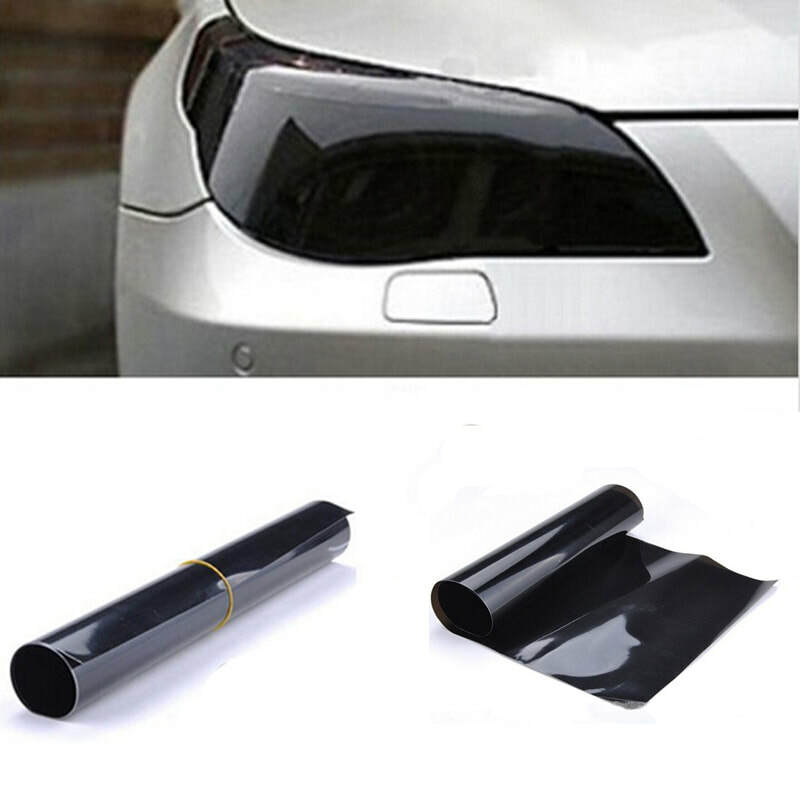 Use a sharp knife or a blade in trimming or cutting the overhang of the vinyl wrap. When doing the cutting make sure to start it at a ¼ inch from the edge part of the car. The remaining ¼ will be used to tack the edges of your wrap. Ideally, you should have some experienced personnel who should assist you in this part. One mistake can lead you to scratch the actual paint on your car. Heating softens the vinyl which if work perfectly on the sharp curves before applying pressure. Use a thermometer to measure the heat of your gun. Overheating will degrade the quality of your wrap. ​Apply heating in all the parts of the vinyl to intact everything smoothly. If during the heating a bubble pops out, you have no choice but to lift the vinyl on that portion and re-apply it. Any failure on this part which is not resolved could damage the quality of the vinyl once it’s exposed to the sunlight. If the entire part has no signs of failures, white your vinyl with some alcohol. ​High-quality vinyl wraps which are properly applied protects the original paint of your car for a period of 3 to 5 years. Vinyl Wrap is literally cheaper than letting your car get a factory standard painting. Following these entire steps can save you some amount of money. However, if you are going to take a look the cost difference if you allowed professionals to do it by the professionals is not that high. Save Your Time! Get a quote for a Vinyl Wrap shop in your chosen location.